Getting to know each other well, developing feelings for each other is what is defined by true love. And the togetherness or the bond leads to the marriage. Marriage is binding together of souls. But not all marriages are successful. It might sound astonishing that lot of them in the unfortunate situation end in divorce. But why is that? It is due to the absence of true love, mutual understanding, trust and respect. With these mentioned factors, if they are found to be strong and stout, then only you find a successful marriage. These are really the secret tools. What are the Secret Tools for a Successful Marriage? A successful marriage requires certain secret tools that need to be worked upon with due care. The couple needs to know each and everything about each other and realize the fact that mistakes are committed by humans and so they shouldn’t make the most of it. Mutual trust, feeling of true love, compassionate and affection, and respect are key to a successful marriage. For all these, a person needs to find the right partner. Then only he can live peacefully or else things will get worsened with due passage of time. When you feel that your marriage is done with the most desirable and right person, then there is no stopping of increase in the feeling of true love. 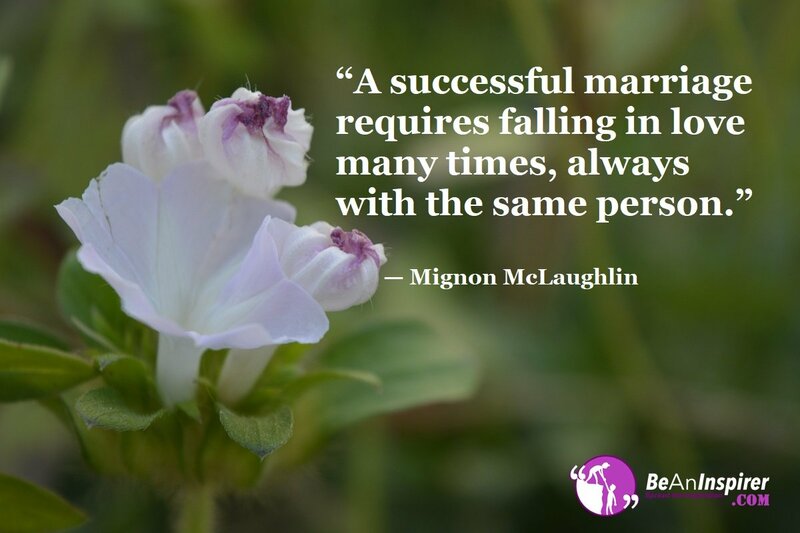 Your relationship certainly leads to a successful marriage. Apart from the secret tools of marriage, both the souls must realize that marriage is a gift and the pairs are truly made in heaven. It is just the eventual passage of time and fate that reunites two souls. We can conclude on the fact that a successful marriage leads to peace and prosperity of both the souls and they live their lives quite naturally full of excitements and new hopes. The secret tools of marriage are to be taken due care of in order to attain this. The whole world and nature seems to amaze the couple if they live together with real feeling of true love. Everything they desire falls into place at the right time and they truly enjoy every moment of it.